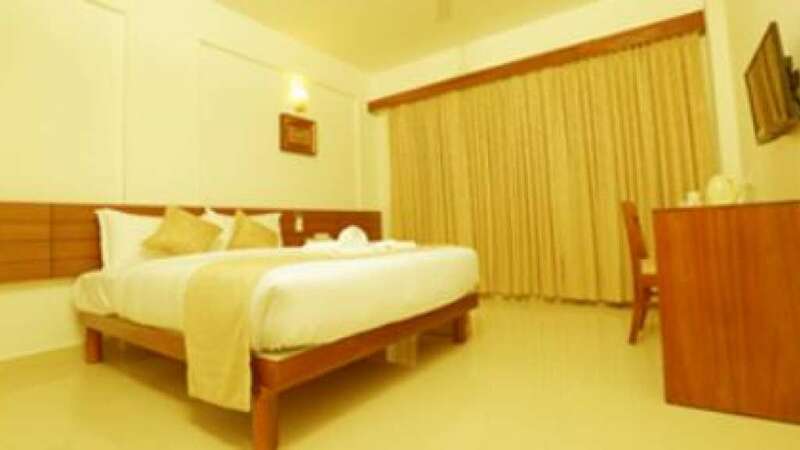 Established in the heart of the city, Niko features 34 state of the art guest rooms which are spacious hygienic rooms. 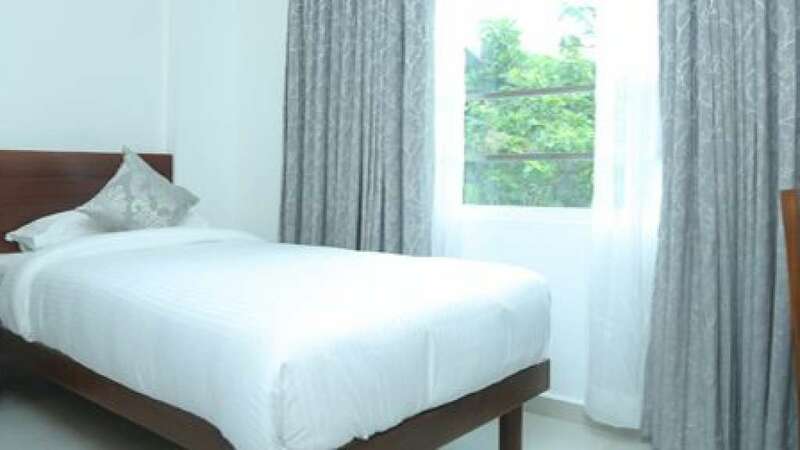 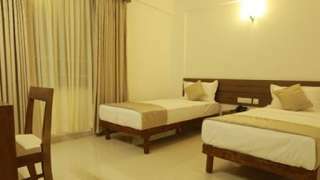 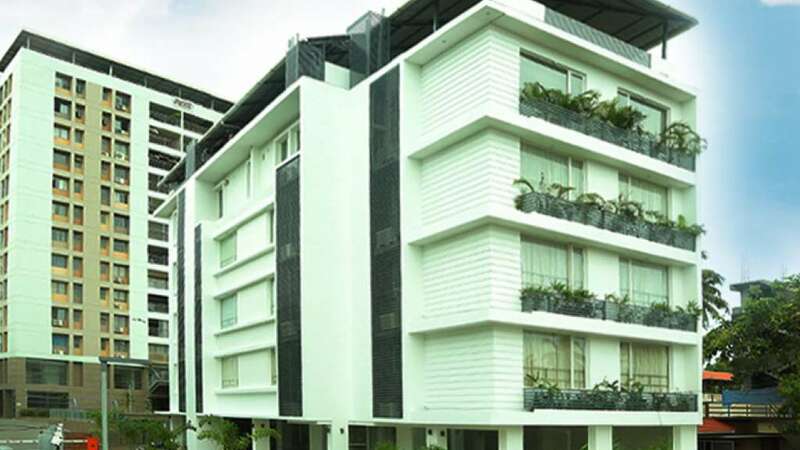 Niko offers modern day business class facilities which include uninterrupted Wi-Fi connectivity, business centre, television, satellite TV channels, free breakfast, self-laundry facility, 24 hour help desk and multilingual staff. Our well-maintained fully furnished air-conditioned rooms come with cleanliness and silence to make sure your sleep is sound. What's best, all this class and elegance comes in budget economy prices.